I recommend these addresses for their quality, their products, for their welcome and their service. 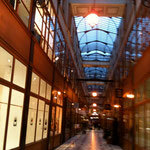 I tried them all and bought some products both for Paris and Maubourguet. Others like the Daguin father and son, grands chefs for Maubourguet. 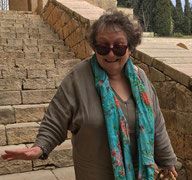 I also bought books on Julia Child’s life, History of the Grands Chefs, the Haute cuisine in France with its trends, success and failures, debate on the Michelin culture… (au revoir to all that de Michael Steinberger). You may borrow them while in Maubourguet. 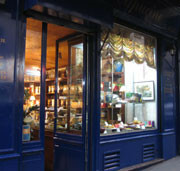 I confirm G Detou rue Tiquetonne for its professional pastry products, Valrhona chocolate, cranberries. Unfortunately they were out of Italian cherries in Amarena that I love to serve with whipped cream, lady fingers and a small glass of limoncello. Bought quite a lot of cooking utensils this year but was unfaithful to Dehillerin. I bought a great tatin mould, siphons, peelers and vegetable sharpener in Mora rue Montmartre. I confirm No Peg au 69 rue d’Argout. 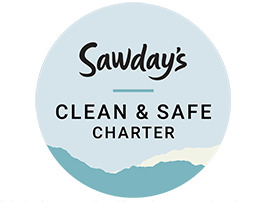 Organic Beauty care, body care, and facials with a professional smiling team. 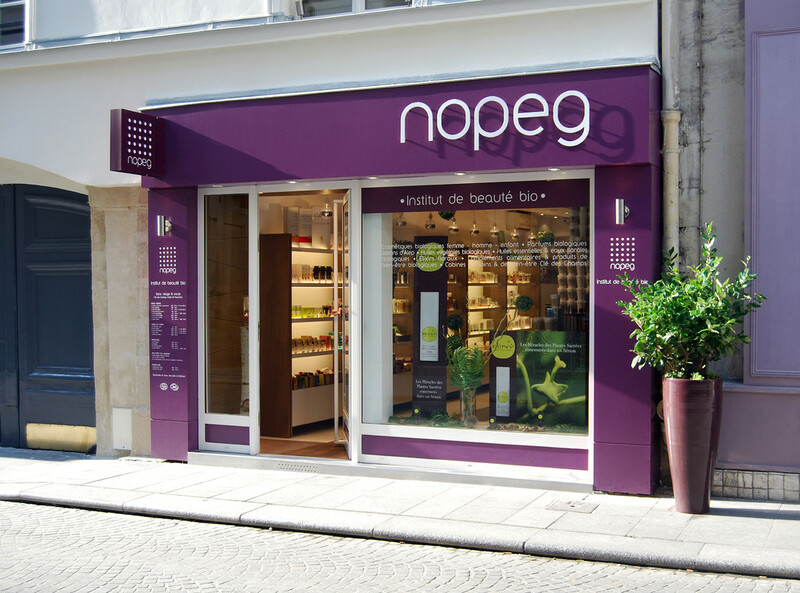 I also discovered that you could have your organic vegetables delivered at No Peg. 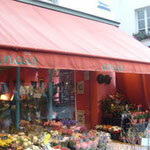 52 Montorgueil and Tiquetonne is welcoming, their flowers are reasonably priced and last. Roellinger rue St Anne Spices all around the world, blends to season the best tables. I bought some blend for chocolate, some for chicken and some Sichuan pepper. A pastry shop where the cakes look like Homemade ones. Charming, creative but not perfectly shaped. Candied fruits from Lilamand, the best. I loved the Thyme and basil shortcakes with cheese for the aperitif. 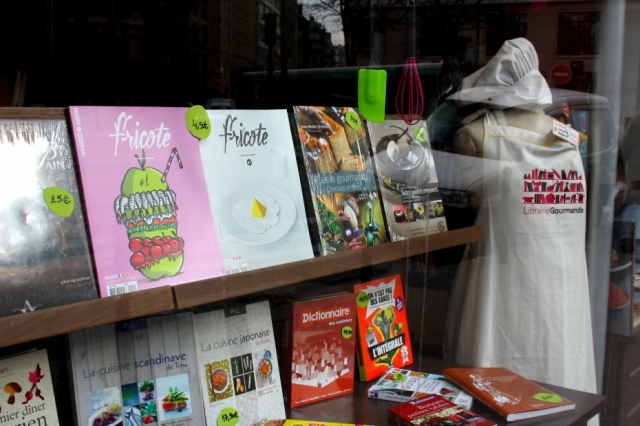 2 steps from the pastry shop on rue Lamartine, a Mediterranean food shop. Fresh or canned products, reasonably priced. Fine quality. 2-course Lunch menu for 17€90, good, enough food. Excellent ratio. And movie theatres are next door. If you are in love with good real cheese. On the other side of the Halles garden. 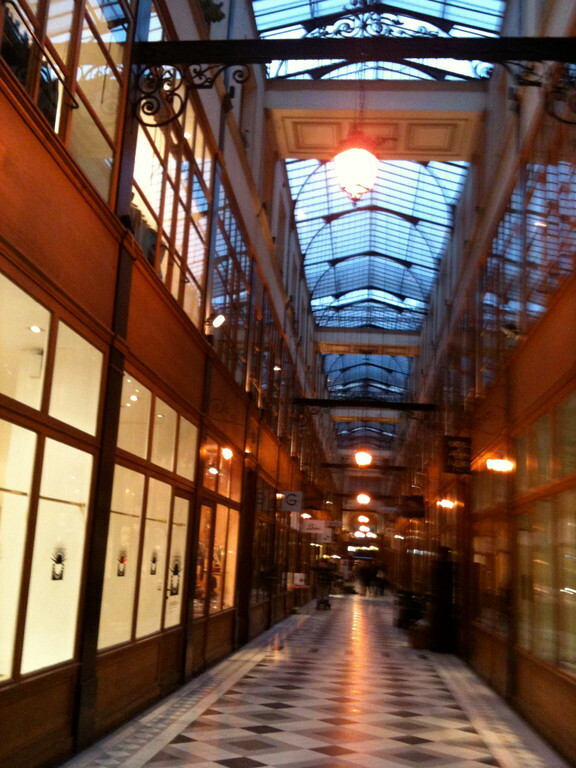 But because of the construction going on, you’ll have to take the detour by the Bourse du Commerce rue du Louvre. I rediscovered Joe Allen the New York restaurant in Paris, where I used to go once a week when I had the Pharmacy rue Montorgueil, some years ago. Casual atmosphere, relax, good quality and desserts to die for. How can you resist to the apple Brown Betty now called Crumble aux pommes? Any desire for a warm, fragrant, non-expensive soup ? Les Pâtes Vivantes ! 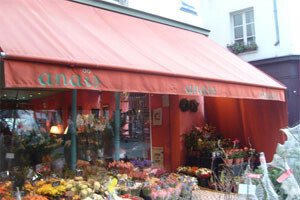 Jeanne A restaurant and grocery shop in the 11th. Metro Parmentier. Smiling welcome, quality of the food and really weird but true? I’d recommend the water ! Still or fizzling, in a jug, tasty but not salty. Also sit next to the cheese refrigerated cabinet. When they open it, you will not miss the perfume. For cheese lovers only. I had asked for the lamb. Not only it was very tender but also they kindly accepted to garnish with yellow carrot tagliatelles instead of the Gratin dauphinois. Light and tasty. I do not like underground so from rue d’Argout I took the bus 20 rue Réaumur next to rue des Petits Carreaux and went off at JP Timbaud. Then I crossed the avenue and walked all along JP Timbaud. Nice walk if weather permits. 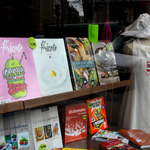 I discovered the place with Annick from Librairie Gourmande. We arrived quite late, like Spanish people, but were kindly welcome. The chef prepared a sea bream with white thin beans and chorizo served with “espuma” (foam) in a deep dish. We were offered an amuse-bouche (Foie gras crème brûlée) the only thing I was not convinced with. Dessert was a pomegranate gaspacho with creamy rice and pineapple. I loved the contrast texture between the pomegranate and the creamy rice, and the different colours. between rue JJ Rousseau and St Eustache. This side of the district is usually well known for tourist traps but this one is not. Modern décor, pleasant welcome, tasty food, reasonable prices. I first went with Marie then came back with Marie Sylvie. We had a 2-course meal for 18€90 : chicken Thai soup, sea bream with spicy peppers and rice. Everything was perfectly seasoned, tender, moist and enough. We had some white sancerre, no dessert and left happy. I had a shrimp soup with tamarin and ginger sea bass for the Chinese New Year. Antoine chose the ravioli soup and fish cooked in banana leaf. Tasty, light, kind and helpful welcome. Chef is part of a “cook” family previously in the 5th. One of the owners is a wine specialist. Would like to enjoy some “martinn in the South West” food ? excellent grilled razor clams, tapas, and sunny dishes for a decent price. Only one complaint : not really fit for a diet but who would expect diet food in a Spanish restaurant ? 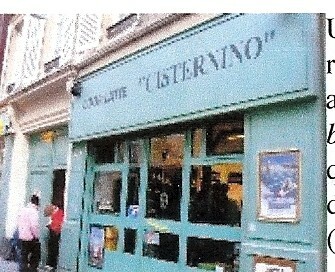 An authentic Italian latteria in Paris. Mozarella di Buffala, best Burrata delivered every Thursday directly from Campanilla. It’s a co-op shop so prices are reasonable for the quality. You’ll also find fresh pasta, cold meat, Parmesan. Better and cheaper than the Italian on rue Montorgueil- Rue des petits carreaux. 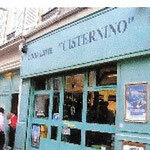 But be careful, this is famous among the Italian community in Paris so on Saturday most is gone. Also if I can understand Italian and cannot speak it. I think the welcome was not as warm as I would have expected from an Italian place.